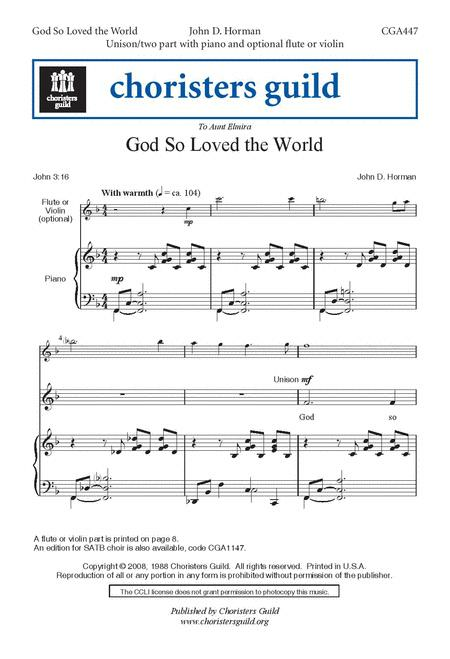 Composed by John D. Horman. 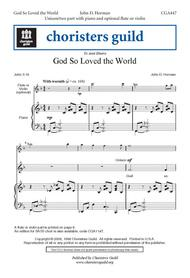 Sacred Anthem, General, Holy Week, Lent. Octavo. Published by Chorister's Guild (CG.CGA447).